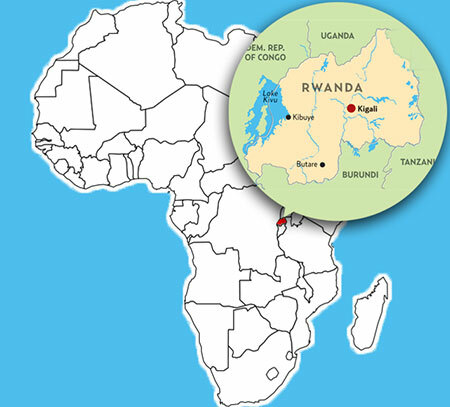 Rwanda, “the land of a thousand hills” is one of the most incredibly beautiful places of the African continent. Rwandan tourism is one of the most fast developing industries of Rwanda. The government has lately placed a great deal of investment in the Rwanda tourism sector. The country is blessed with a very favorable climate, fine food, lodging facilities and a rich cultural heritage of arts and crafts. Rwanda also has national parks, national museum, eco tourism and scope for many exciting tourist activities like biking, trekking, mountain biking and shopping facilities and an extremely rich wildlife reserve. Tourists can enjoy an exciting vacation trip to Rwanda and its adjoining cities and their popular attractions. Rwandan tourism industry is fast booming and more and more tourists are ready to explore this comparatively quieter and peaceful country of African continent.